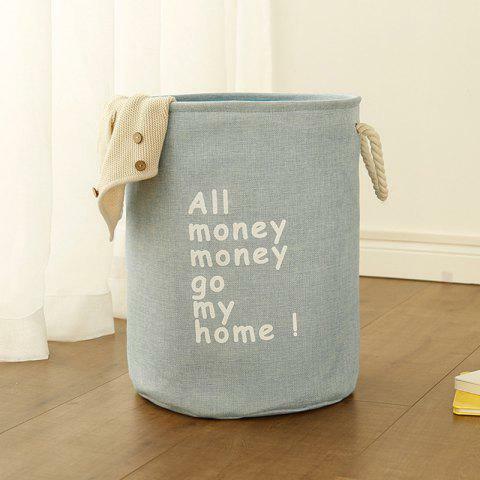 Can be used for a series of home storage such as dirty clothes, toys, sundries, etc. The product needs to be folded and transported, there will be some creases, after loading , after sun drying in the sun, cooling with a hot air blow can be restored. The products are made of environmentally-friendly cotton and linen materials, which are all the smell of cotton and linen, which will not affect the human body.